Earn a degree and have fun! 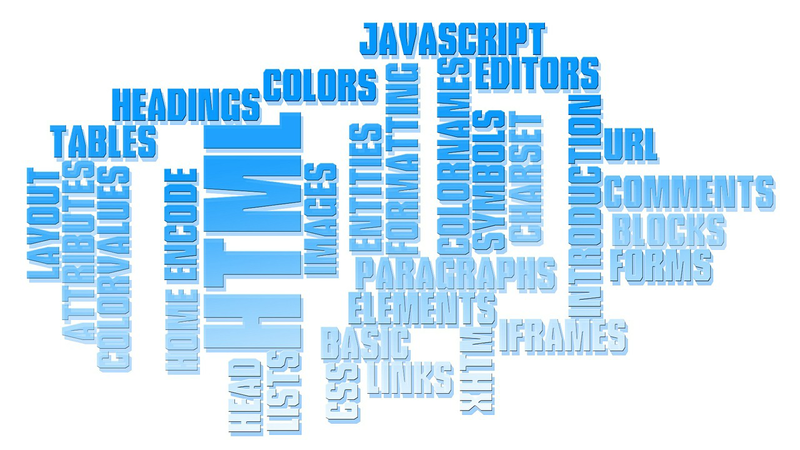 The Website Programming curriculum at Macomb Community College offers a variety of different courses focusing on teaching fundamental skills in front-end web development as well as select courses that will acquaint you with back-end development so you can experience web development from two different perspectives. Take a look! Online Degree & Certificate Option available! Visit Macomb.edu for more information! Our goal is to provide you with a well-rounded educational experience along with the necessary, fundamental skill set and solid foundation you need in order to gain employment in this industry and to continue to learn and advance yourself in this field even after your courses have ended. There is so much to learn in this field which makes this industry so dynamic and not to mention, fun! 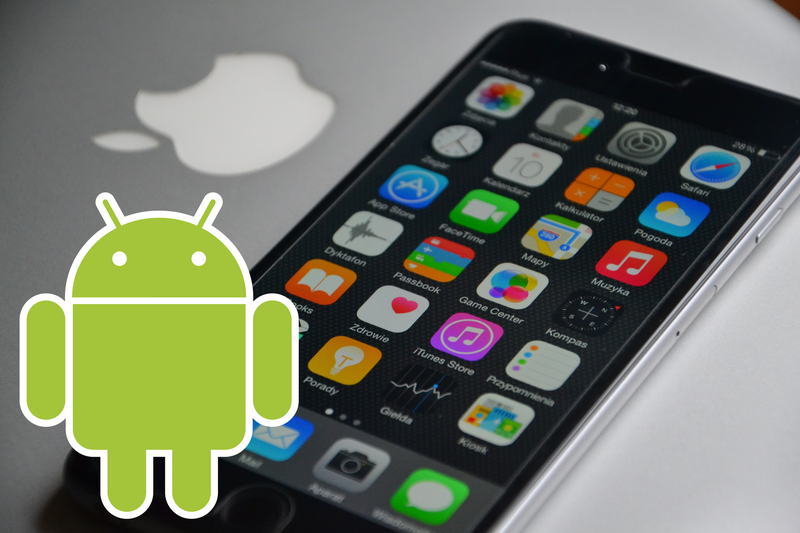 We also have a great selection of Mobile App development courses in Android and Apple iOS, Mobile Game Development and Mobile Web Developement! If you're interested in Mobile courses, check us out!